Technology is becoming increasingly central to every aspect of our lives, and the buying and selling of homes is no exception. Not long ago, brokers had to convince agents to include photos with their online listings, and communicating with clients using video and text message was unthinkable. However, the proliferation of smartphones and advancements in web-based technology over the past decade dramatically changed how the real estate business is conducted. Real estate agents and consumers are now armed with a device that is a phone, a computer and a camera, right in their very own pockets. As a result, Realogy Holdings Corp. has been working diligently to digitize the real estate process, seeking to streamline its many moving parts for all those involved in the transaction: buyers, sellers, brokers, agents, lenders, mortgage investors, title companies, government entities, and more. As the leading and most integrated provider of residential real estate services in the United States, with more than 190,000 affiliated agents, Realogy has impressive access to data and assets that can translate into tools and innovation. Realogy spends more than $ 200 million annually on technology and is laser focused on its strategy to build, partner and buy best-in-class solutions designed to optimize agent recruiting and productivity by providing a more seamless user experience for agents. As the real estate transaction forges ahead into the digital age, an increasing number of busy consumers are more empowered thanks to the ability to have required documents not only signed, but now also legally notarized online, as an increasing number of states pass legislation allowing digital remote notarizations. In February 2018, the National Association of Secretaries of State adopted nationwide standards for online notarization. In June, Texas became the third state to authorize its commissioned notaries to perform online notarizations for signers from around the world who appear live before the notary on a screen via real-time, two-way audio-video conference software. According to Notarize, the first notary public platform to enable legal online document notarization, eight states have now passed laws allowing online notarizations (at press time), with additional states considering laws this year. 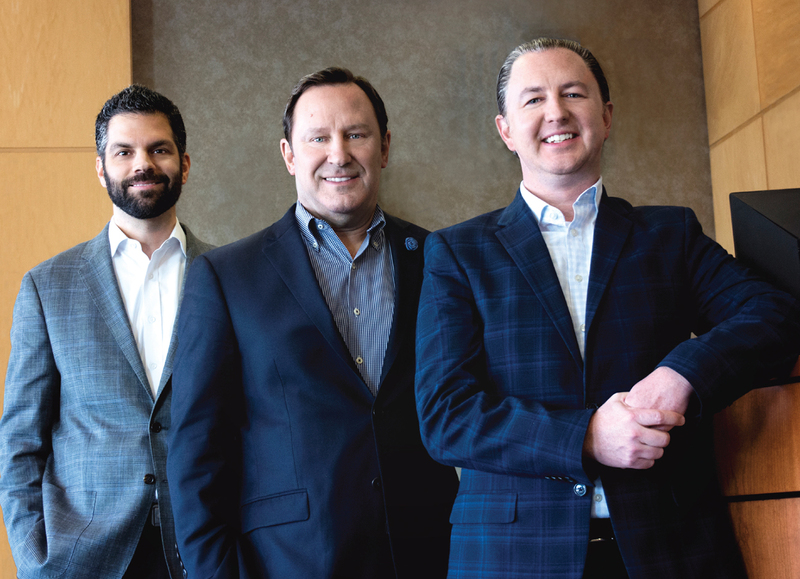 In a move to advance the digital real estate experience for its affiliated sales associates, mortgage and title companies and its customers, TRG’s parent company, Realogy Holdings Corp., has now made an investment in Notarize. The expected addition of digital notarization to Realogy’s suite of offerings will advance the company’s goal of providing agents with a completely digital real estate transaction. The electronic option brings state-of-the-art efficiency to the traditional real estate transaction and helps eliminate potential failure points, explains Gorman. 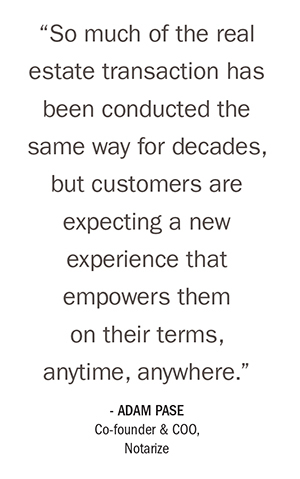 Realogy mortgage partner Nik Athanasiou, COO of Guaranteed Rate Affinity (GRA), is glad to see the practice gaining momentum. 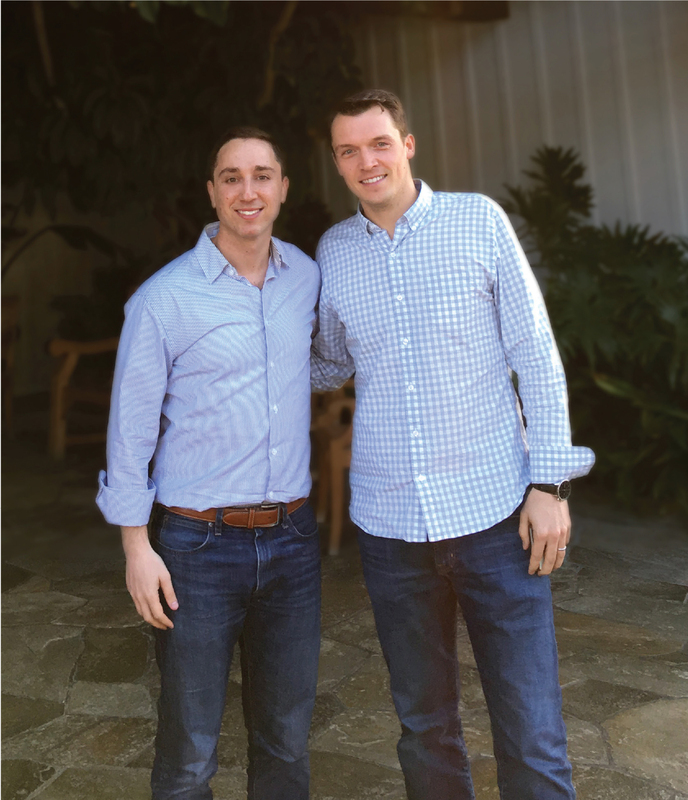 The rapid acceptance of remote notarization comes as no surprise to Adam Pase, co-founder and COO of Notarize. Founded in 2015, Notarize serves a national audience, empowering notaries in Virginia, Texas and Nevada to serve customers online in all 50 states on a 24/7 basis, with new states expected to come online soon. “Our goal is to provide our brands and agents with leading-edge technology to help customers overcome last-mile problems,” Gorman adds. 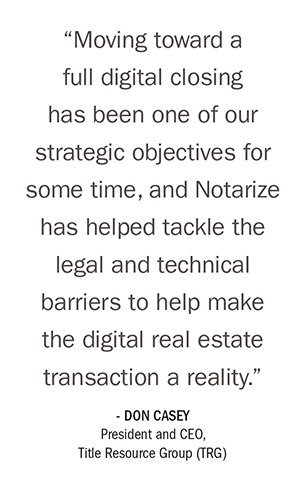 To him, Realogy’s investment with Notarize validates the company’s longstanding commitment to industry-leading technology solutions and leveraging these tools at scale. Realogy has been demonstrating its commitment to far-reaching digital solutions with recent innovations such as ZapLabs, an IT transformation project designed to keep agents and consumers better connected throughout the real estate transaction, and its FWD Innovation Summit, which brings technology start-up companies focused on real estate in front of the company’s decision-makers. The company’s lead management program is also leveraging AI to increase lead quality and conversions. Just this past February, Cartus, the company’s relocation arm, launched its Leading Edge Analytics Practice (LEAP) platform, using predictive analytics, data science and artificial intelligence to drive improved levels of service. The program’s interactive timeline, for example, uses advanced analytics and data acquired over millions of moves to help human resource and mobility managers predict and update employees’ relocation journeys as each move progresses. A 2017 report from the National Association of REALTORS® on real estate in the digital age confirms that while the initial search for property may have begun online, 88 percent of buyers in 2016 worked with an agent to find their home. But as digital devices play a larger role in every phase of daily life, and consumers continue to seek out new ways of doing business, maximizing technology can be a challenge. It is a challenge Realogy, NRT, TRG, Guaranteed Rate Affinity, Title Resources and Notarize take on with enthusiasm. For more information, please visit www.TRGC.com. 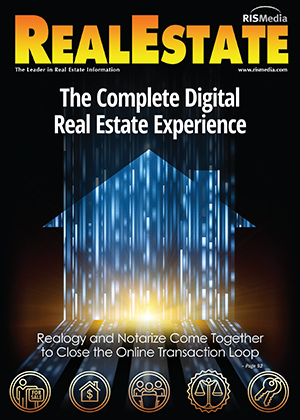 The post The Complete Digital Real Estate Experience: Realogy and Notarize Come Together to Close the Online Transaction Loop appeared first on RISMedia. A home seller’s worst nightmare is selling to a buyer who disappears mysteriously at some point during the transaction. The deal never closes, leaving the seller in the lurch just before moving day. Occasionally a buyer gets cold feet soon after his offer is accepted and backs out of the deal. This can happen if a buyer gets caught up in the frenzy of a multiple offer competition. When he realizes that he’s in over his head, he regrets his decision and asks to be released from the contract. Although disappointing, the damage is usually minimal when a transaction collapses early on. In a multiple offer situation, the seller may have negotiated a back-up contract with another eager buyer. In this case, the seller moves directly from the primary contract to the backup contract without having to market the property again. House hunting tip: Usually when a real estate transaction falls apart it’s for a good reason, and not due to the buyer’s whim. Typical problems involve property inspections and financing. But with a good team of real estate professionals on your side, many of the problematic issues that arise during a transaction can be resolved. What’s the key? Try to anticipate what could go wrong. By anticipating potential problems, you can often safeguard against them. Buyers can avoid most financing problems by getting Pre-Approved by a professional Loan Consultant. That’s where a buyer can find out about the financing they need to complete the purchase before they even make an offer to buy a home. A Pre-Approved buyer has already been approved for a mortgage by the bank. His credit has been checked and his employment and down payment funds have been verified. Sellers who receive an offer they like from a buyer who hasn’t been Pre-Approved should include a provision in the contract for the buyer to be Pre-Approved within a day or two of acceptance of the contract. This way, if the buyer is unable to do so, you haven’t wasted much time. Even with a Pre-Approved buyer, there’s always a chance that the property won’t appraise for the agreed upon purchase price. A low appraisal can put a transaction in jeopardy. If the buyer’s agent does not have a good working relationship with the appraiser, it can be a good idea for that agent to meet the appraiser at the property armed with recent comparable sales. This helps to insure that the property does appraise for the sale price. The most common reason that real estate transactions fall apart is inspections. Buyers should include an inspection contingency in any home purchase contract. A home inspection will reveal material facts and potentially some property defects. Even brand new homes can have issues that may not meet the buyer’s expectations. If defects are discovered that the buyer can’t live with, and that the sellers are unwilling or unable to correct, the transaction can implode if other things cannot be negotiated to compensate. Sellers are wise to disclose any known defects to the buyers before an offer is made. Most states have seller disclosure requirements that require sellers to disclose material facts. A material fact is anything that will effect a buyer’s decision to buy or the price he’d be willing to pay. In addition, home sellers should consider having pre-inspections done before their home goes on the market. For example if the roof leaks, disclose it. Then take the next step and find out what it will cost to repair it, and make the estimate available to the buyers before they make their offer. The closing: The more information the buyers have upfront about the property they’re trying to buy, the better. This minimizes the chances of the deal falling apart due to inspections.